 Manitoba Girls Football Association: Regular Season Ends and Playoffs Begin!!! *Note The tie in JR standings for 3rd was broken by points against. Eagles have the lower points against. Game location is the North Winnipeg Nomads Field at 581 Mcphillips Street, Parking lot is off Sinclair as there is no parking in the loop off Mcphillips unless it is Handicap parking.